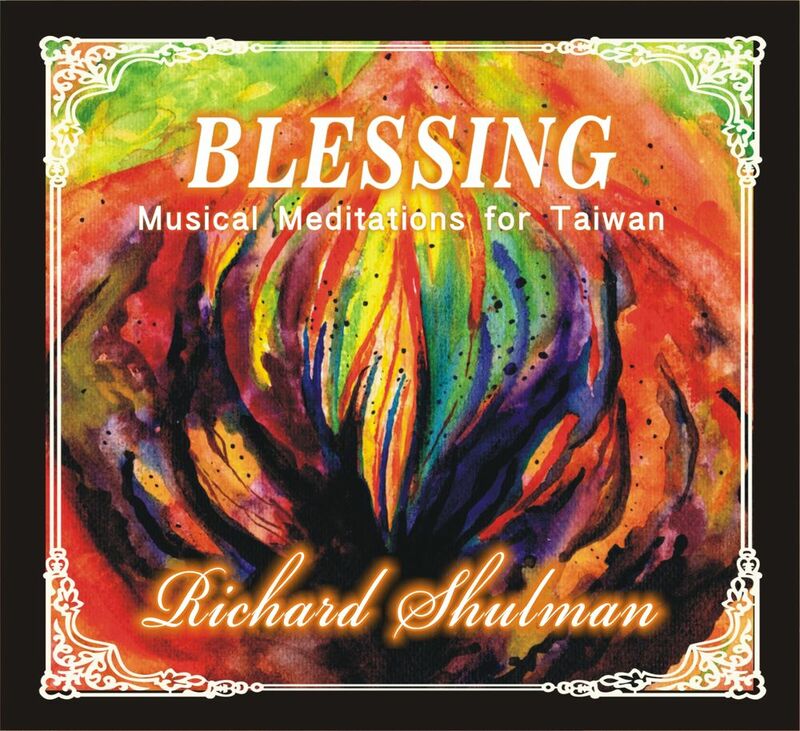 Inspirational, healing music especially made for the people in Taiwan – but universal in its benefit for Lightworkers and spiritual seekers around the globe. Perfect for meditation and any kind of energy work. “Listening to Richard Shulman’s music gives me a feeling that I’m safe at my hometown by myself. I can listen to this music again and again. It allows me to let my emotions and thoughts go everywhere and the melody always matches my feelings.I realize that I don’t have to always search for impressing and powerful music. In my daily life I need this kind of tender music with a profound quality to sooth me. Most of all, this CD is composed by such a famous spiritual composer and with his blessings to Taiwan. TAIWAN, also known as Formosa (from Portuguese: Ilha Formosa, “Beautiful Island”), is an island nation situated in East Asia in the Western Pacific Ocean and located off the southeastern coast of mainland China. “Taiwan is the land of the precious. August 2001, Graham Hancock, the author of bestselling books including“Fingerprints of the Gods”visited Taiwan because his research suggests that the civilization of Taiwan may be traced to 12,000 to 18,000 years ago, and he put the results of his journey to Taiwan in the last chapter of his book“ Underworld: The Mysterious Origins of Civilization”which was published in 2002. In late April 2005, Dutch bioscientist Jaap Van Etten PhD found astonishing high energy in this island, maybe the best place for spiritual healing in the world, even exceeding the energy in Sedona, Arizona, USA, and any other location he had ever been before. In 2009, Hsien-Jung Ho, the host of “Taiwan Paleo Civilization Center” and former chairman of ”Taiwan Ufology Society ”used many solid proofs in archeology and scientific research in his book “The First Land of Civilization Was Taiwan” , showing the closest relationship between Taiwan and many other lost civilizations, including Atlantis and Mu. In 2010, at the same period as I wrote this story, Bystroem Stig Henrik, former Representative – Head of the Swedish Trade Council in Taiwan (equivalent as Swedish Embassy) determined to become the permanent citizen of Taiwan, due to his very positive impression in Taiwan of science, economics, trade, and geographic location, and for his experience that Taiwan is a very friendly country for the foreigners, which you can seldom find in other countries around the globe. , I found that the convenience, diversity, vitality, health care system, climate, landscape, and relatively peaceful society in Taiwan is very unique and satisfying, even compared with other “advanced” western countries. Affected by the history and political climate, plus TV pundits and political commentators in recent years, people in Taiwan have a tendency toward “schizo” in general: we complain about others, then do the same things to others unconsciously ! While we complain, however, we forget that we, as the Taiwanese people, have many positive qualities others may long for; the past experiences are not necessarily to be our future; and most importantly : we can make it different and the change can begin with me ! All of these were my intentions for this production in the first place…. Richard and I have set the intentions since the first day of this production, to make the music as a portal, connecting with the quality and essence of this island and her people. Many qualities such as diligence, striving, amicability, toleration, and gratitude were lost without knowing during the path of our development in modern society. All you have to do is sit back and close your eyes, immerse yourself in the music, and you will see the totally different world– which maybe is forgotten but is always in our blood as the legacy of the human race….